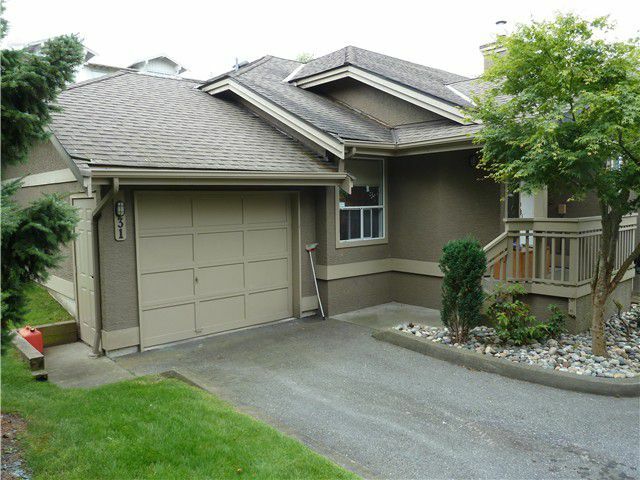 End unit one level townhouse with best location in the complex. Easy living with family room, kitchen and master bedroom off southern exposed private garden. Vaulted ceiling in living room, private entrance & single car garage. Best of allamazing side yard garden. Loads of decorating possibilities. A special home in a great Steveston location.